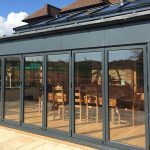 With the clocks about to go forward, and every indication that spring is finally springing, it’s a great time to make the most of your conservatory or orangery. 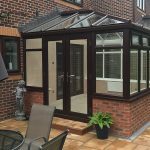 While these extensions are ideal for use all year round, in practice over the winter conservatories can be less used, or may become a bit of a dumping ground for things you have no room for elsewhere. Enjoy a blue sky breakfast! It may not be quite al fresco dining weather yet, but taking the first meal of the day in your conservatory could be the next best thing. Put a breakfast table in a corner of the extension, where you can pull it out easily, and enjoy leisurely weekend mornings over the coffee pot and the papers. It’s no wonder New Year’s resolutions don’t work. The weather is at its worst, and all we want to do is stay warm and watch TV. With the longer, lighter evenings, however, it could be a much better time to tackle those novels you’ve always wanted to read (or write!) and pastimes from knitting to sewing to model railway building. 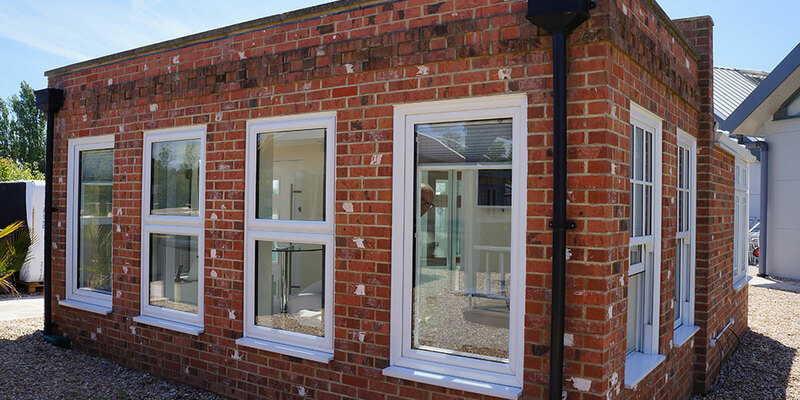 Having the view over your garden as a backdrop should help provide inspiration, lift your mood and boost productivity. Figures from the Financial Times for less than two years ago showed that the number of home workers in the UK had risen to more than four million. Even those of us who do have office-bound jobs are increasingly likely to work at home at least occasionally. 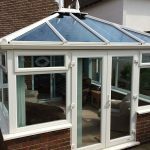 Working in your conservatory and catching some sunshine should do wonders for your morale and concentration. Spring could also be a good time to de-stress, enjoy some alone time or simply take stock as you enjoy a season of renewal. In the conservatory, where you’ll be able to make the most of the spring weather while staying snug, you could find the calm and peace you need to do just that. Put a rug on the floor, a cheerful throw on the sofa, light a scented candle and take a few deep breaths as you sit back and relax! 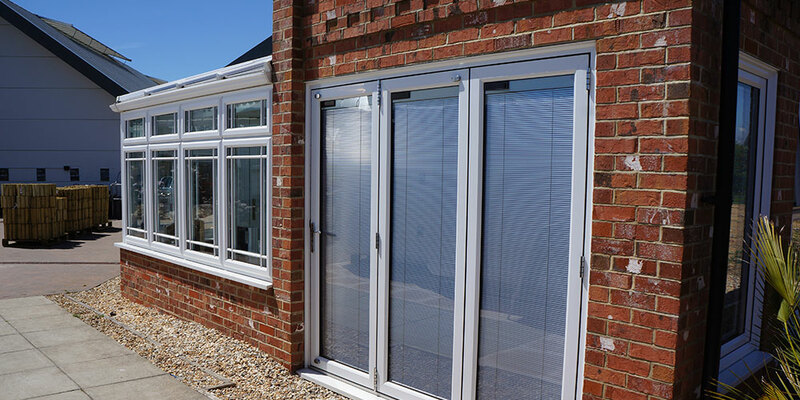 Finally, if you don’t have a conservatory, with all the summer ahead, now’s a great time to get planning. 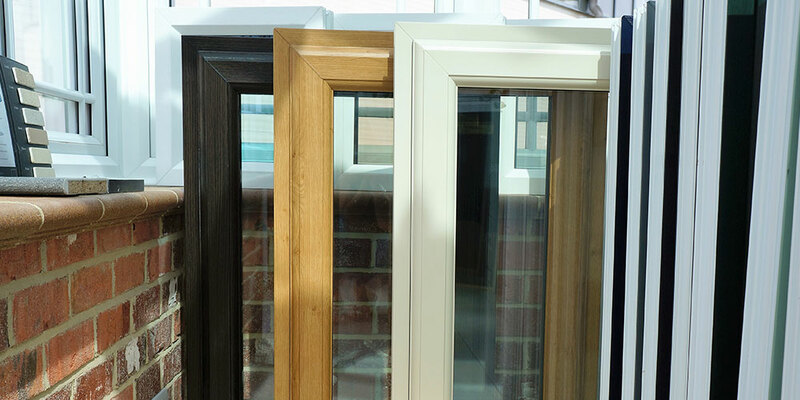 At Oasis Windows, we’ve got our area covered, supplying conservatories from Burwash to Hailsham and beyond. 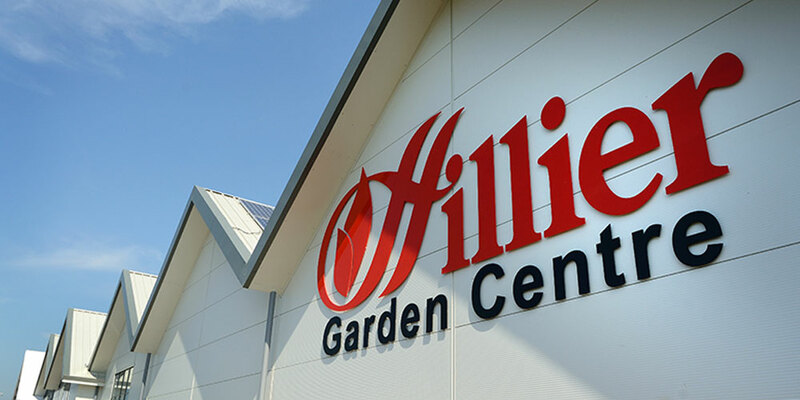 Talk to us today about creating a glorious home extension this spring – or visit our new showroom at Hillier Garden Centre.